Want to tighten and brighten your skin naturally? Improve texture? Reduce acne? You&apos;ve probably already heard about facial peels. But don&apos;t confuse harsh medical peels with gentle (yet, oh-so-effective) home and spa facial peels. Forget the weeks of downtime. Or that your skin actually falls off. 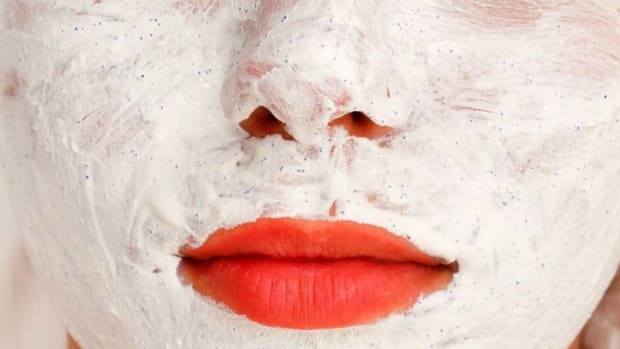 Natural facial peels are easy-peasy. 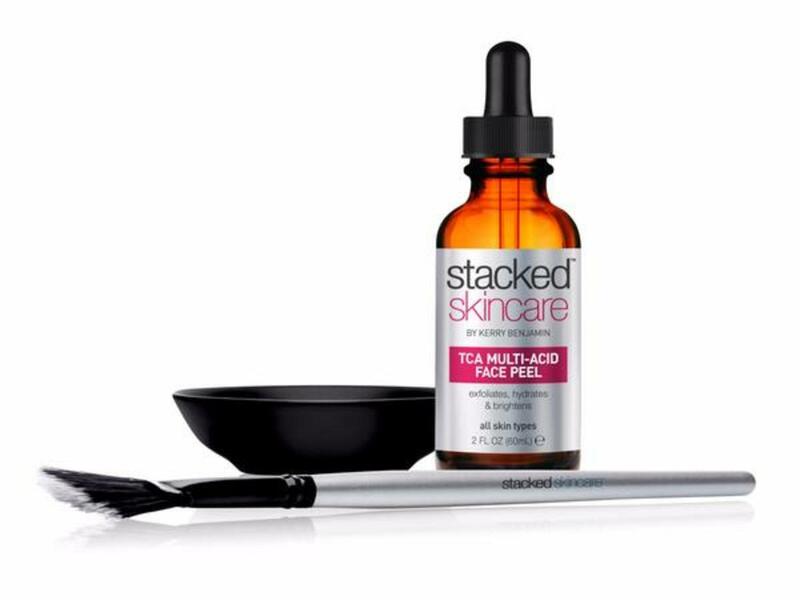 You don&apos;t have to "peel to peel" explains Kerry Benjamin, owner of Stacked Skincare. The purpose of a facial peel is to remove dead skin. The more mature our skin is the less it turns over. Yet, exfoliation isn&apos;t enough. Nor is it your best option to rejuvenate skin. Benjamin warns that harsh exfoliators can damage your skin over time, while facial peels are non-abrasive forms of exfoliation. And regular use of gentle peels may reveal fresher, brighter skin, prevent breakouts, hydrates skin, and may help to reduce the appearance of dark spots and fine lines. 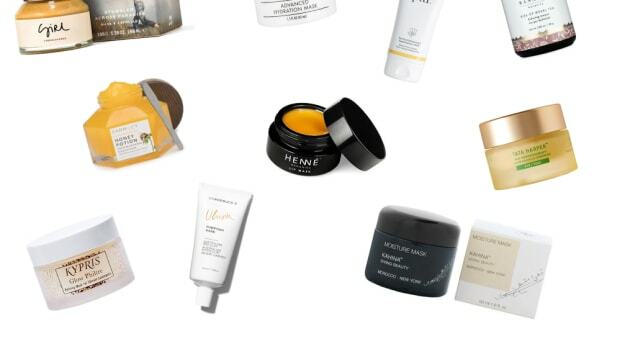 "Anyone can do a facial peel and I recommend a peel every one to three months depending on the skin type and the skin concern," says Ildi Pekar, celebrity facialist and owner of Ildi Pekar Skin Care. 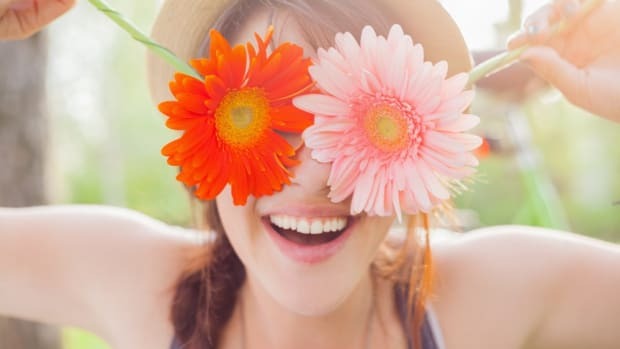 Jayde Covenant, Spa Director, Alchemie Organic Spa Retreat & Apothecary, says that practically "any adult" can benefit from a peel, "whether you’re looking to correct a specific skin concern, defy your age or simply refresh your complexion." And Benjamin says peels are one of the best ways to refresh your skin. "Medium depth peels will help remove the dead skin with no downtime. And if formulated correctly are safe for all skin types and conditions." 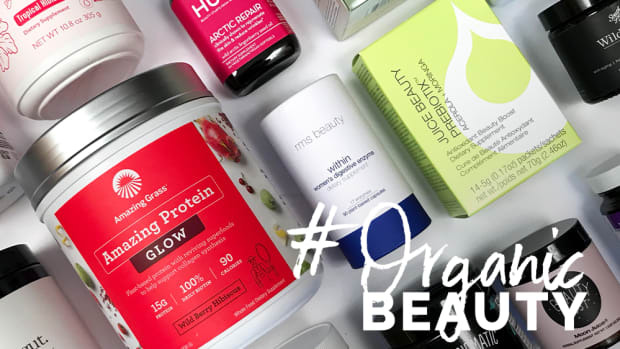 Start with light, organic peels, says Pekar. "Then slowly introduce the skin to a stronger peel strength. 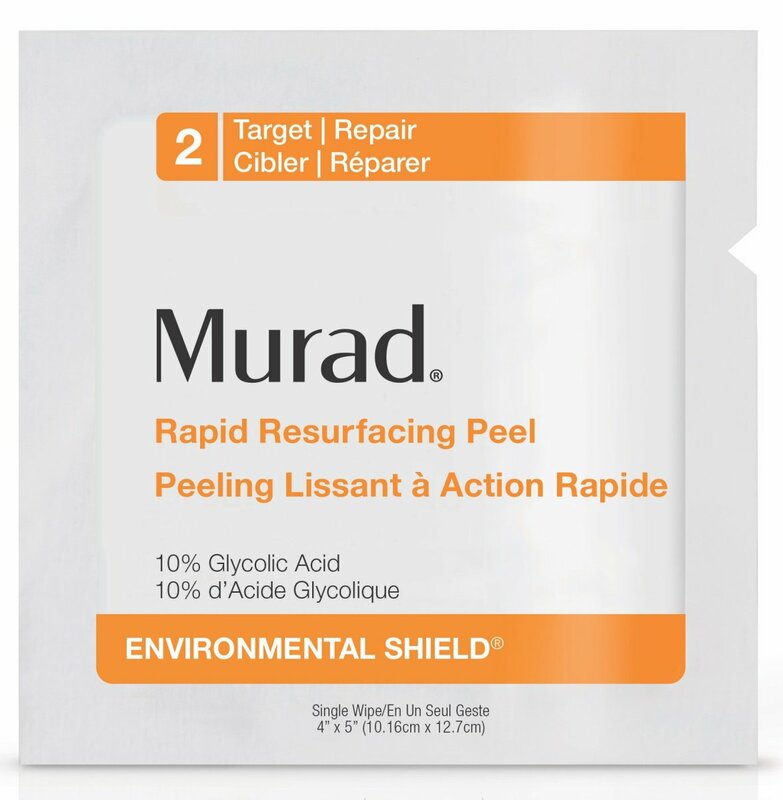 See a professional for strong peels so you don’t damage the skin. Because if you overdo it, you can cause dryness, irritation, blotchiness, redness, and uneven skin tone. Also, if you get a peel in summer the sun exposure increases skin sensitivity. I recommend vitamin C or lactic acid peels in the summer. And of course, sunscreen." "What most consumers don’t understand is that the pH is far more important than the percentage of active ingredients," says Benjamin. "The lower the pH, the deeper the peel. The real danger in peels is going too deep, especially for those with darker skin tones. If you have darker skin and you do a really deep peel, you run the risk of either hyperpigmentation or hypopigmentation." Side effects of traditional (or deep) peels "can range from minor discomfort and inflammation to post-peel pigmentation and increased skin sensitivity," says Covenant. 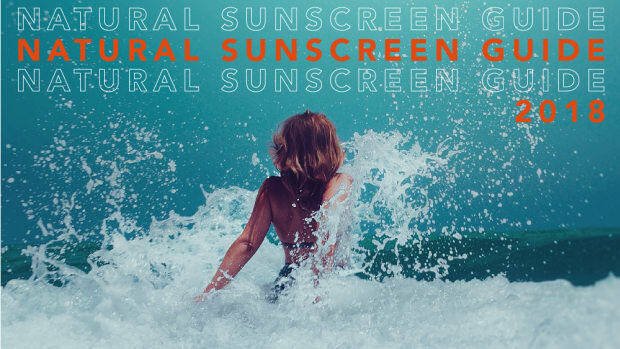 "Also after a peel, reduce sun exposure and always wear proper sunscreen." 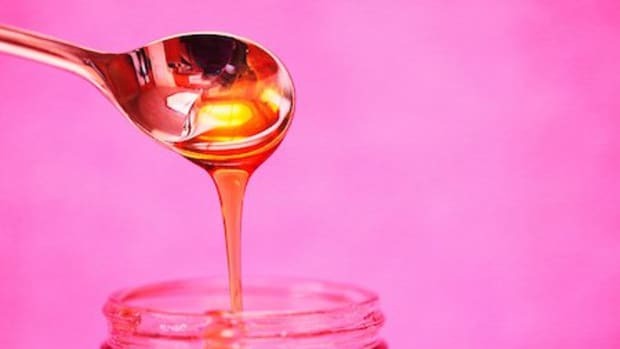 "The ultimate goal of any peel is the removal of the skin’s outer layer of primarily dead cells and the stimulation of collagen and elastin to tighten and firm the healthy layer beneath," says Covenant. 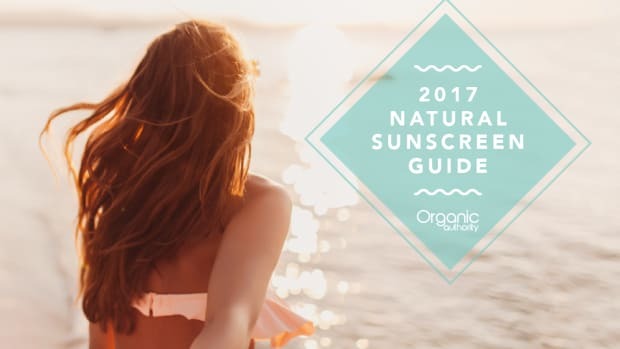 Pekar says a more youthful look, "instant glowing and radiant skin," and improved even skin tone and a tighter skin, can be expected. "Peels can help lift hyperpigmentation, eradicate acne, eliminate dryness, smooth out fine lines and wrinkles," says Benjamin. "With regular use at home in between professional treatments, you’ll maintain glowing healthy clear skin." 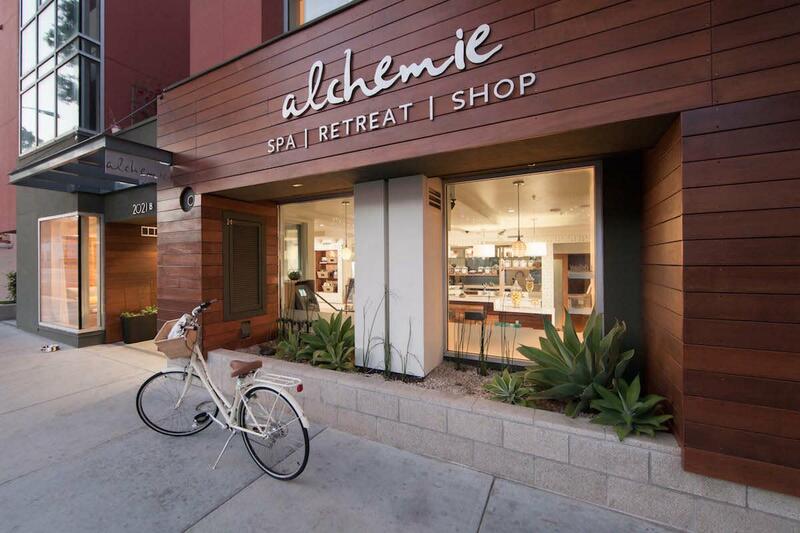 Alchemie Organic Spa Retreat & Apothecary in Santa Monica, Calif., offers the CosMedix Benefit Peel. 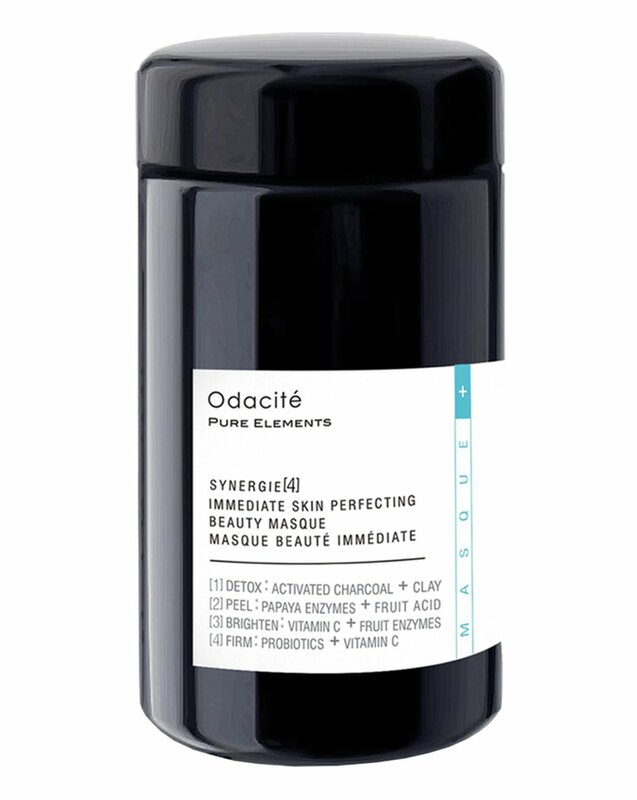 With natural ingredients, including encapsulated retinol, it&apos;s formulated for results but without irritation. Clients don&apos;t experience "peeling" but rather a minor sloughing off of dead skin cells. Benefits include skin rejuvenation, diminished wrinkles and age spots, all the while protecting healthy skin cells. If you&apos;ve never peeled before, the CosMedix Benefit peel is a safe and gentle way to radiant results. Supercharge this peel with Cosmedix Simply Brilliant Serum. Supercharge this facial peel with Stacked Skincare&apos;s Dermaplaning tool. 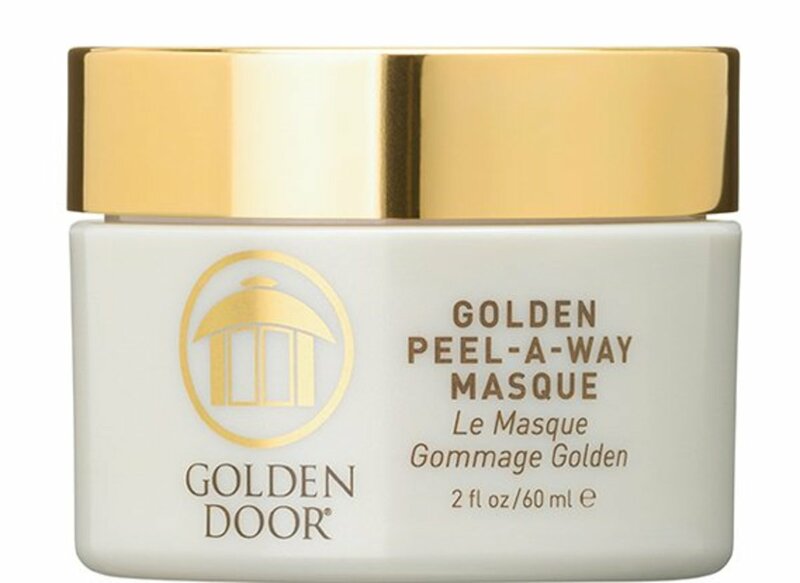 Supercharge this facial peel with Golden Door&apos;s Daily Renewal Treatment. 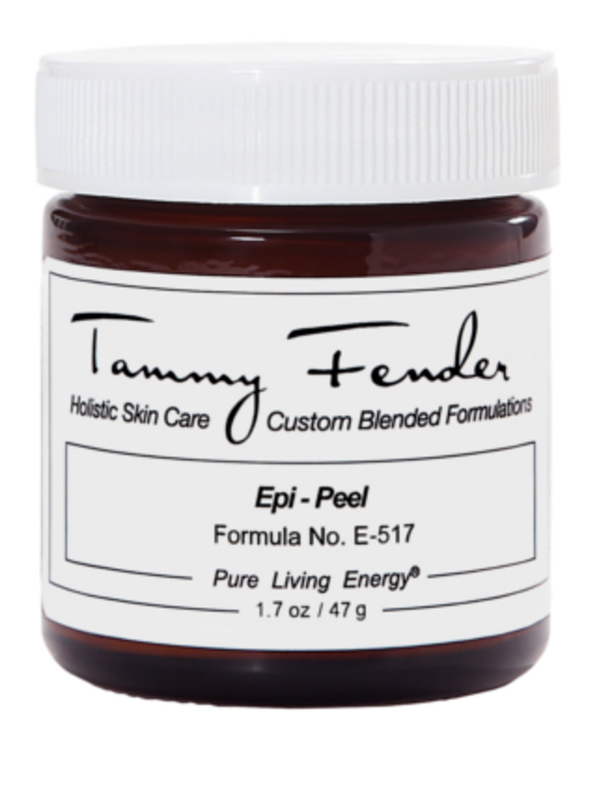 Supercharge this facial peel with Tammy Fender&apos;s Intensive Repair Balm. 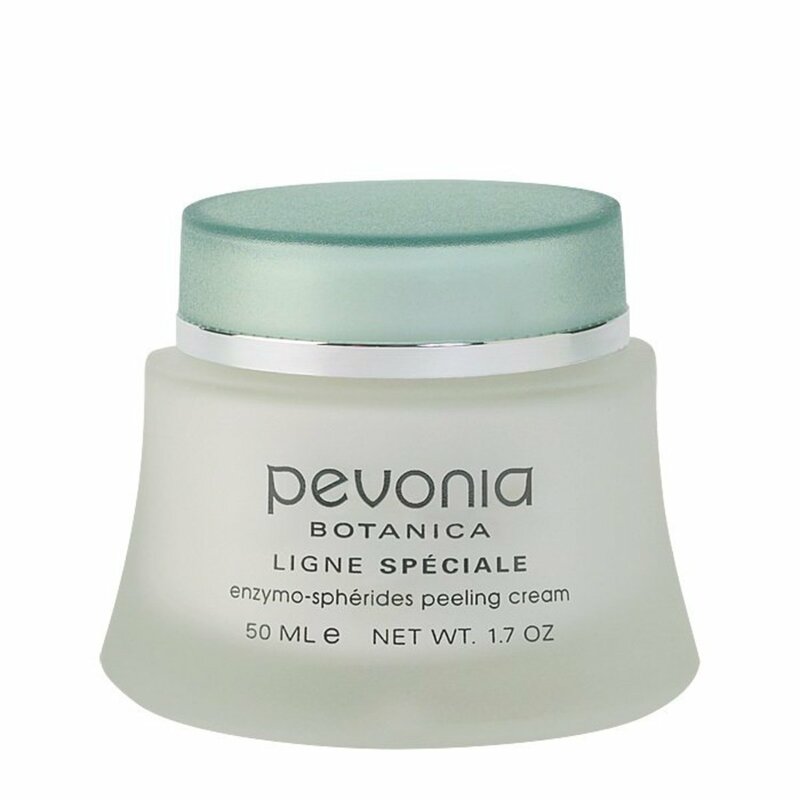 Supercharge this peel with Pevonia&apos;s Power Repair Age-Defying Marine Collagen Cream.